It's that time again. We're counting down the months for the Chick Lit Plus Reading Challenge for 2011 and today I'm offering up book number three, Last Night at Chateau Marmont by Lauren Weisberger, as my favorite thus far. Weisberger already holds a dear place in my heart for her agonizingly funny portrayal of Andrea Sachs as assistant to Runway fashion magazine icon Anna Wintour- ahem, I'm sorry, I mean Miranda Priestly- in The Devil Wears Prada. I read Weisberger's debut novel when I was in college and I laughed all the way through it. 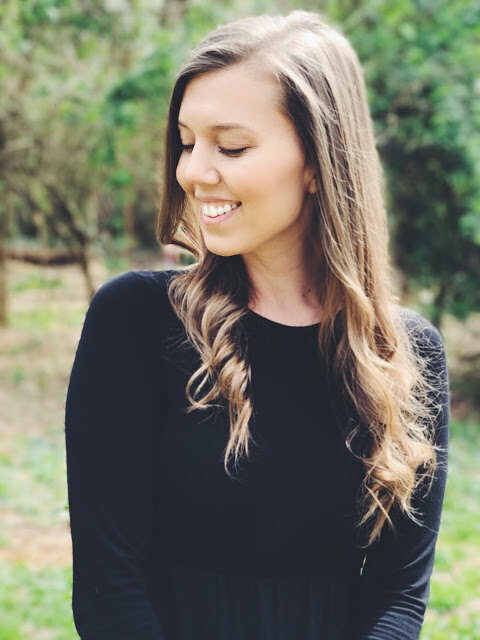 She has a voice that is entertaining, fresh, and fun, but she is also adept at capturing the essence of an emotional, personal, or professional challenge (in Andy's case, the boss from hell, which pretty much turned her entire life into a mess) and making her audience empathize deeply with the character. Brooke first met Julien while she was out on a blind date- with someone else- at a bar in NYC. Coincidentally, she had already heard him belting out a pretty little tune at another bar months before and was quite the fan. Now they've been married for five years and Julien's career is taking off. He's finally got a record deal, a publicist, and a manager. It seems like their dreams are coming true...until Brooke finds herself face to face with tabloid photos and screaming headlines nearly every other day. The voyeuristic presence of photographers and fans invades their sweet, private existence and turns everything inside out and upside down. Lauren Weisberger's novel is timely...we are a society obsessed with celebrities! We can't get enough of them, even though we say things like "They're just people like you and me". In this novel, Weisberger shows us the reality behind the fame and fortune, and I did not envy Brooke or Julien. They were a loving couple, and as their world began to spiral out of control I felt my heart breaking as if I were Brooke, watching my sweet, down-to-earth husband transform into an a narcissistic ego-maniac who lets everyone else control him as if he were a marionette doll. Weisberger puts us in the middle of the action, where we can finally understand, in the most realistic way possible without actually being famous, what it must be like to have zero privacy or control over your own life. Brooke was smart, witty, and intelligent, with her own dreams and her own career, which I loved. She didn't do what so many popular characters have done when faced with an on-going problem, which is to say that she didn't continually put off confronting the issue in order to get to the author's required word count. And Julien was the kind of guy I imagine so many musicians to be before they let the glitz go to their heads: faithful, genuine, and unpretentious. I really enjoyed the fact that Weisberger showed us how these two people fell in love because it gave us solid footing to rely on, even when their marriage appeared to be on the rocks. I was a little surprised how she worked it all out in the end because it seemed so simple and easy, but the struggle to get there was long and arduous. One key scene to keep in mind is near the end of the novel, when Brooke gets fired from her job just as she's preparing to walk down the red carpet at the Grammys, and Julien confronts her with some painful news. It's not pretty, but it's probably the most powerful scene in the book. 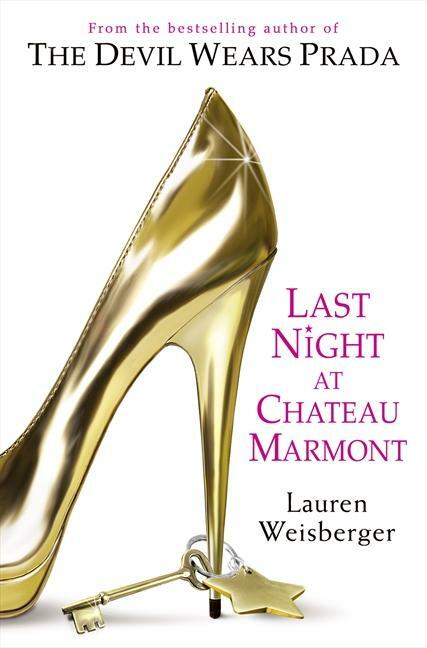 Last Night at Chateau Marmont is chick lit at its finest; as readers we want to feel like characters are our friends, or that we are them in some way, and Weisberger brings us face to face with celebrities and makes us feel what they probably feel on a daily basis. It's funny, and charming, and well-written, and I can't wait to read what she comes out with next!